A ROUGH DRAFT NIKITA VOLKOV PROJECT GEMINI RUSSIAN SF STATION 88 MINDBLOWINGLY STUNNING TRAILERS FOR NEW RUSSIAN SCIENCE FICTION MOVIES 'A ROUGH DRAFT', 'PROJECT GEMINI' AND 'STATION 88'! 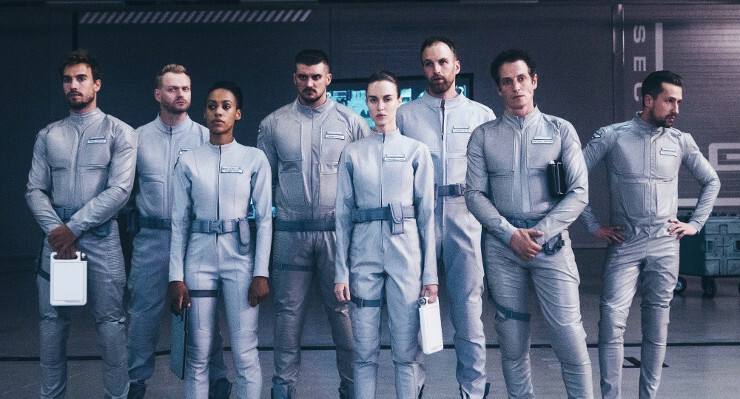 MINDBLOWINGLY STUNNING TRAILERS FOR NEW RUSSIAN SCIENCE FICTION MOVIES 'A ROUGH DRAFT', 'PROJECT GEMINI' AND 'STATION 88'! Russian sf movies all day today for you! Northern American rights have just been secured for Russian sf hit A ROUGH DRAFT (Chernovik) which already played in domestic cinemas earlier this spring. Set in and around the concept of open world video gaming, it follows a video game designer (Nikita Volkov) who is stripped of his identity and recruited by a mysterious force to be the gatekeeper of a multi dimensional portal. Kirill’s identity has been eliminated. Erased from the memories of everyone around him, and he will now be forced to serve as the gatekeeper of a portal that connects parallel worlds. The movie will hit US cinemas next year. A MISSION TO AN EXOPLANET! 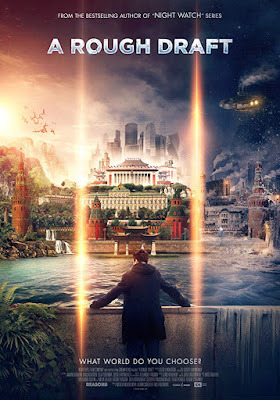 Also waiting to arrive into cinemas next year (in Russia as well) is science fiction adventure PROJECT GEMINI (Звездный разум) which also stars Nikita Volkov! In the near future, the Earth faces death due to a global environmental crisis. A chance for salvation is an international project to create a new home for humanity ... in space. A space mission with a unique terraforming facility is sent to a suitable exoplanet. This device should create suitable conditions for human life on another planet. However, an accident occurs in flight on a spacecraft, which breaks the link with the Earth and prevents the crew from returning. And on another planet, astronauts are waiting for something incomprehensible, a collision with which endangers the mission and, as a result, the survival of humanity. Now the fate of the Earth is decided in space. 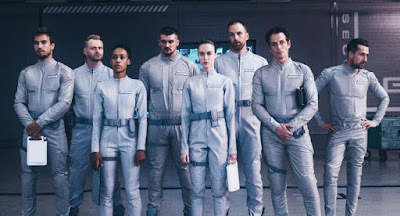 Another science fiction adventure hitting cinemas next year is STATION 88 (Станция 88), a $25 million worth movie set in the future in which humanity is on the verge of survival after a nuclear explosion - few managed to survive after a catastrophe, most of the planet is infected with radiation. People can move around the affected areas only inside giant machines!